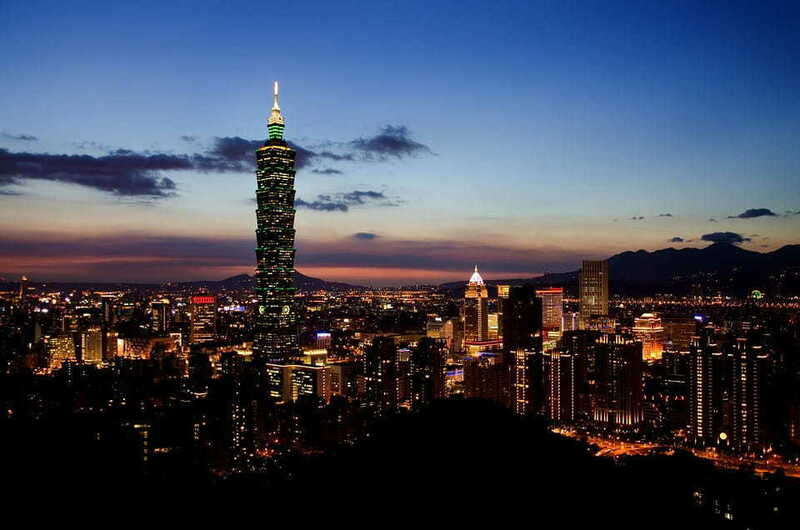 Complete solution for Indians and their travel needs in Taiwan travel guide which includes Taiwan visa requirements and Attestation & Apostille procedure for Indians, top destination in Taiwan & off beaten path to explore Taiwan. Beating all other travel guides Taiwan TripAdvisor, Taiwan lonely planet. By yogesh adhau| 3 Feb, 2018. Posted In visa.